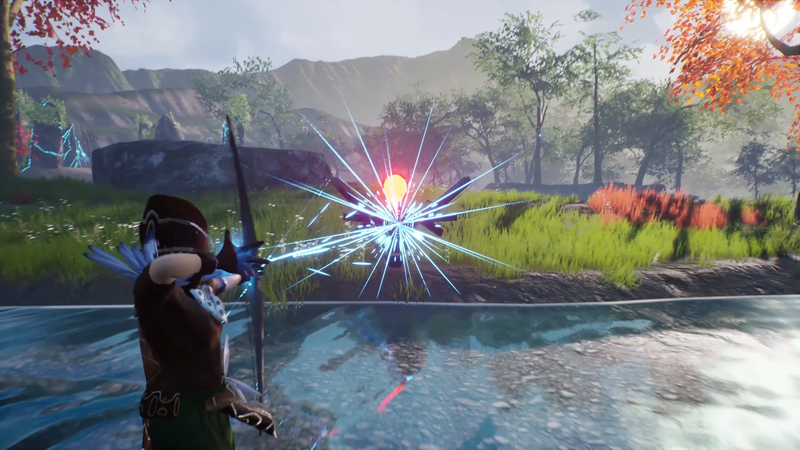 SAI is a third person, wave based defense game, in which you do your best to defend a forest from multiple destructive onslaughts of machines. Throughout the game you are presented with narrative choices that directly affect the gameplay and can lead to multiple endings. The player is offered a choice of abilities three times throughout the narrative leading to a set of eight different ability combinations. The Druid, a humble servant of the natural world, is called to the forest by the Heart Tree. The big willow stands tall and powerful and is the life of this woodland. When the Druid arrives, the forest is under attack by robotic creatures. The Druid defeats them and comes upon the Sprite. The Sprite is the ethereal spirit of the forest, bound to the Heart Tree. It has been protecting the forest for centuries, but this new enemy is proving too difficult for the Sprite to defeat alone. Although the Sprite is no hurry to trust the Druid with all the magic of the forest, they must work together to save it. 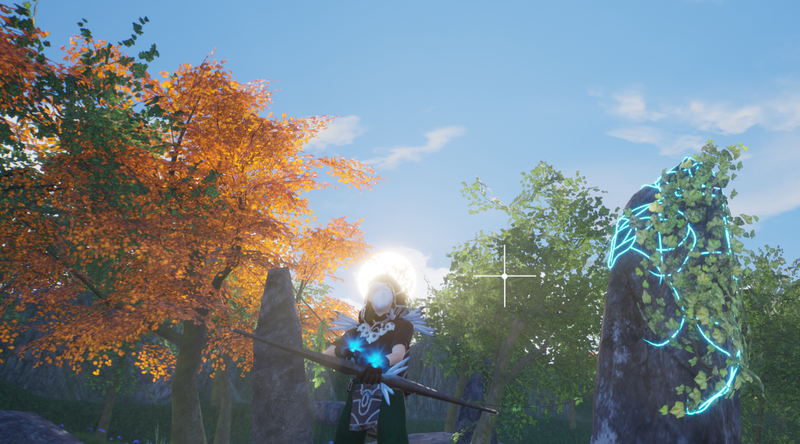 Our game is still in development, so follow us for updates on new builds! We aim to upload one every time we update the game. Here is our first play test ready one, hope you enjoy! Feel free to fill in the form below to give us any feedback you might have or even just to report any bugs you find. Download, extract files and launch ''New_Prototype''!